Junior and Senior Infants having fun at PE! 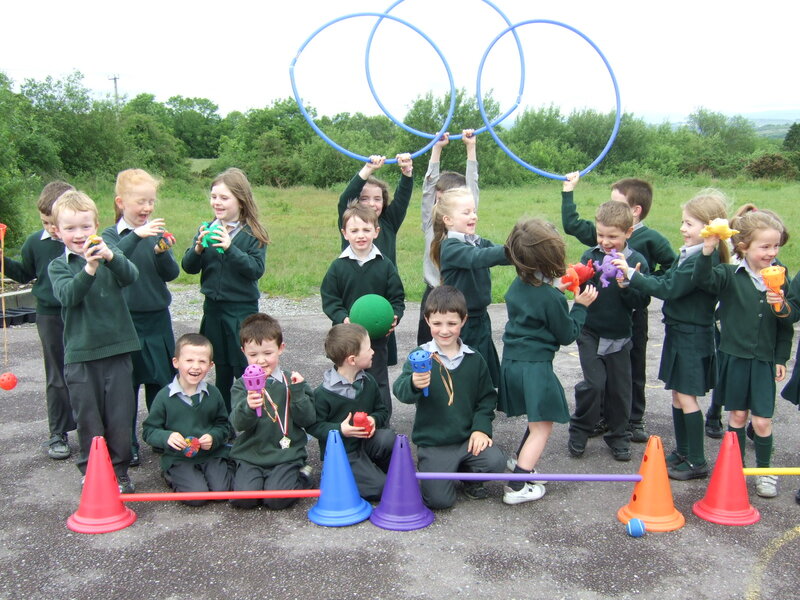 June 21, 2012 Pupils News 11/12 ArchiveComments Off on Junior and Senior Infants having fun at PE! Work continues in Gairdín na Leanaí! 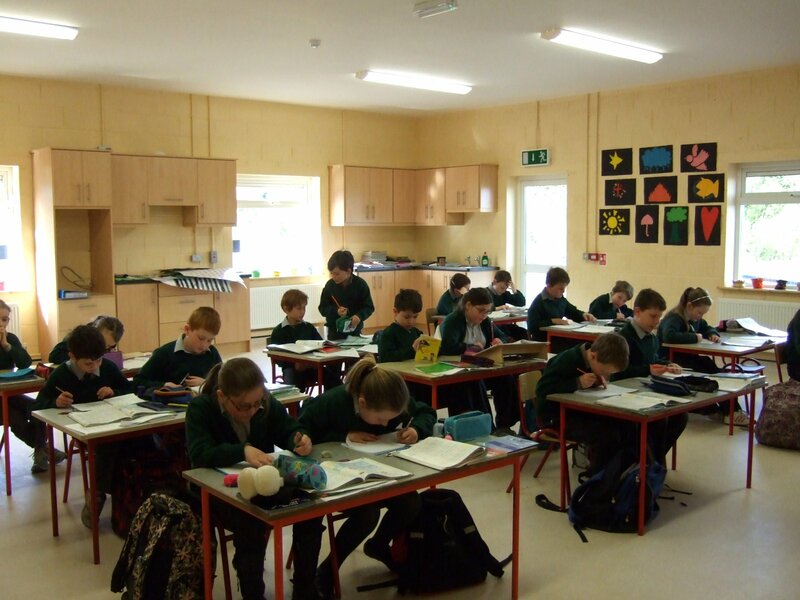 June 21, 2012 Pupils News 11/12 ArchiveComments Off on Work continues in Gairdín na Leanaí! 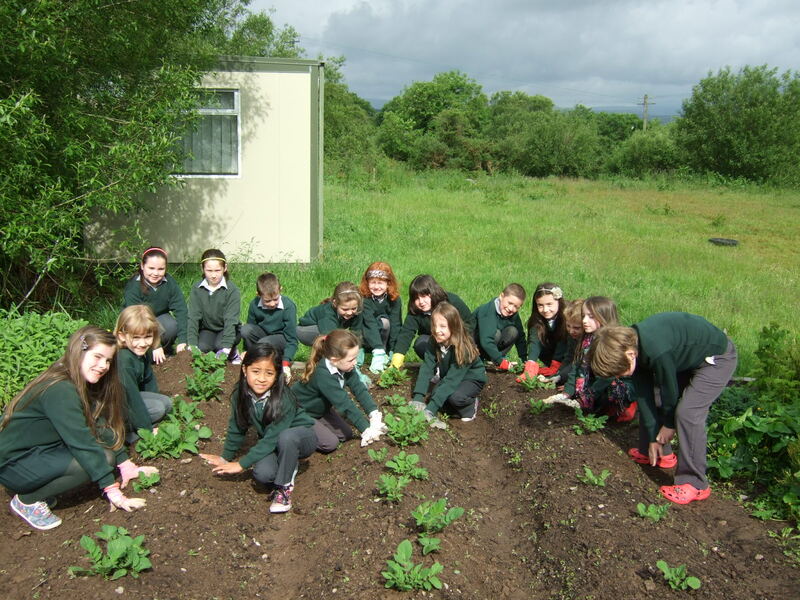 Children from 1st and 2nd class earthing the potatoes. 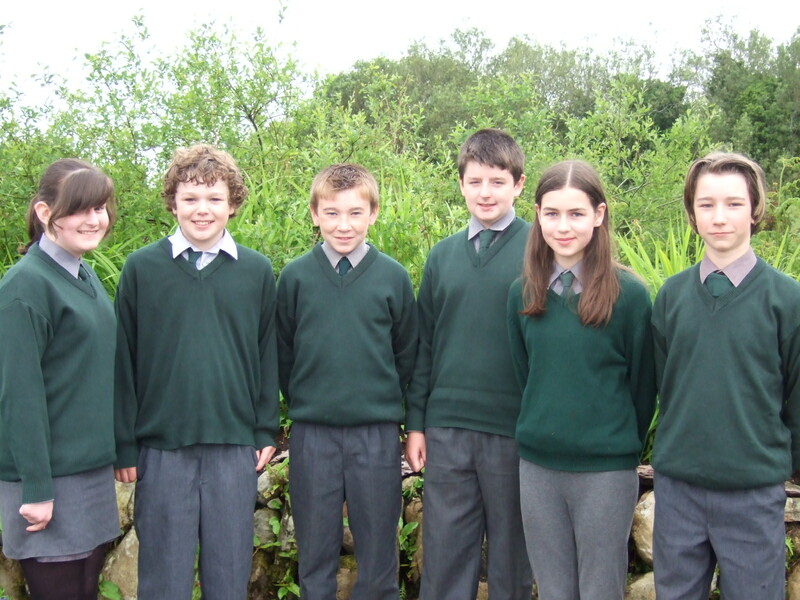 6th Class of 2012 leave Tirelton NS – good luck! 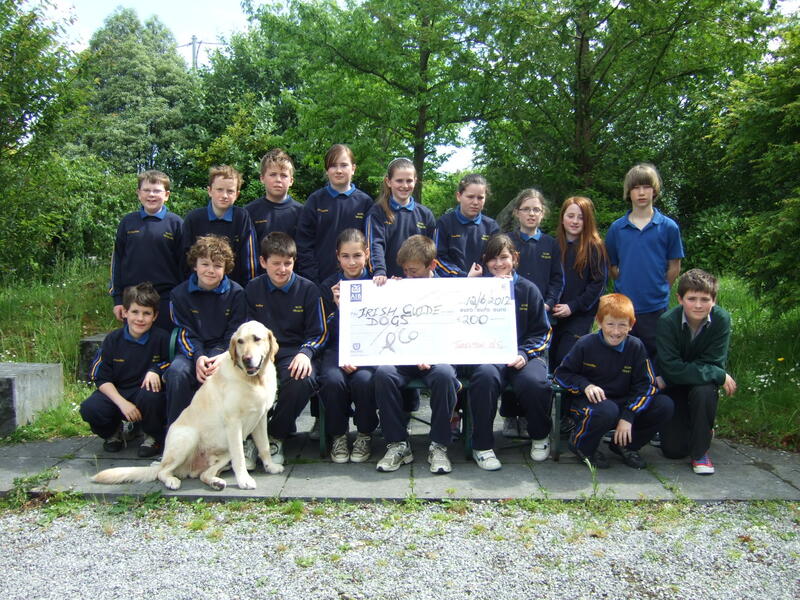 June 21, 2012 Pupils News 11/12 ArchiveComments Off on 6th Class of 2012 leave Tirelton NS – good luck! Farwell to Ms. O’Donnell and Ms. Wiseman! June 21, 2012 Pupils News 11/12 ArchiveComments Off on Farwell to Ms. O’Donnell and Ms. Wiseman! May 31, 2012 Pupils News 11/12 ArchiveComments Off on Tirelton NS school tour! 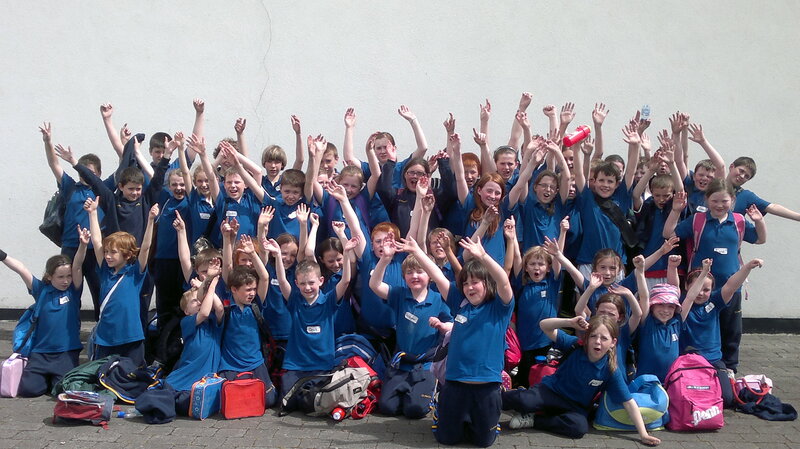 Children from all classes attended Lets Go Summer Camp at Trabeg for their school tour on Wednesday, 30th May. Seventeen Children from Tirelton NS received the Sacrament of Confirmation from Bishop John Buckley in Toames church on Tuesday, 15th May. Confirmation on Tuesday, 15th May. May 10, 2012 Pupils News 11/12 ArchiveComments Off on Confirmation on Tuesday, 15th May. Seventeen children from Tirelton NS will receive the Sacrament of Confirmation in St. Finbarr’s Church, Toames on Tuesday 15th May. The celebrant is Very Rev. Archbishop Patrick Coveney. 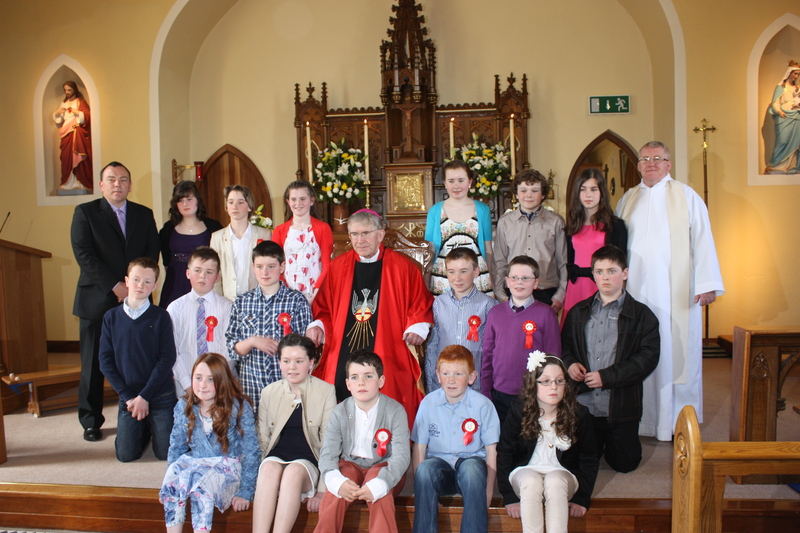 Tirelton NS First Holy Communion – 5th May, 2012. 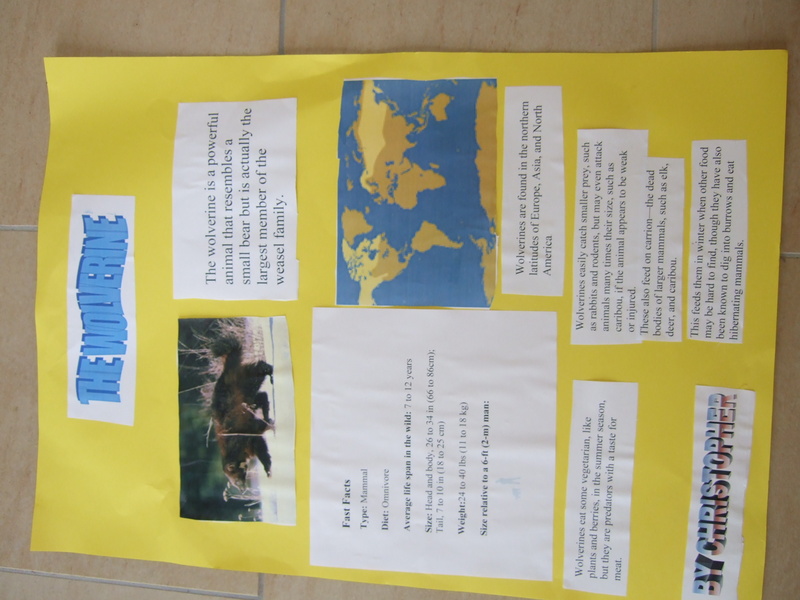 May 6, 2012 Pupils News 11/12 ArchiveComments Off on Tirelton NS First Holy Communion – 5th May, 2012. 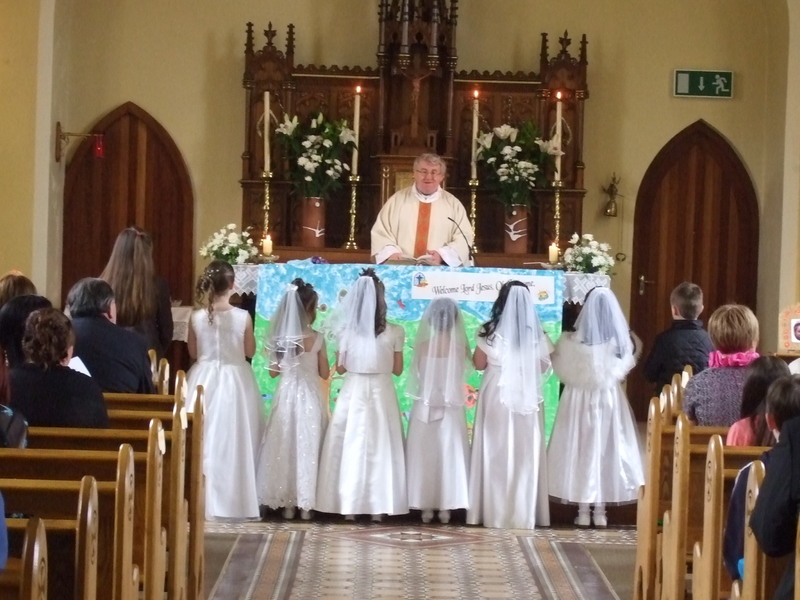 On Saturday, 5th May, seven children received their First Holy Communion in St. Finbarr’s Church, Toames. Children in 4th Classroom in Tirelton NS! April 17, 2012 Pupils News 11/12 ArchiveComments Off on Children in 4th Classroom in Tirelton NS!